Yesterday, Dutch ECAL member Gerhard Hobelman gathered nine European spiritual leaders, representing five significant movements, for a meeting in Frankfurt with a challenging agenda: Starting spiritual fires in the nations of Europe. 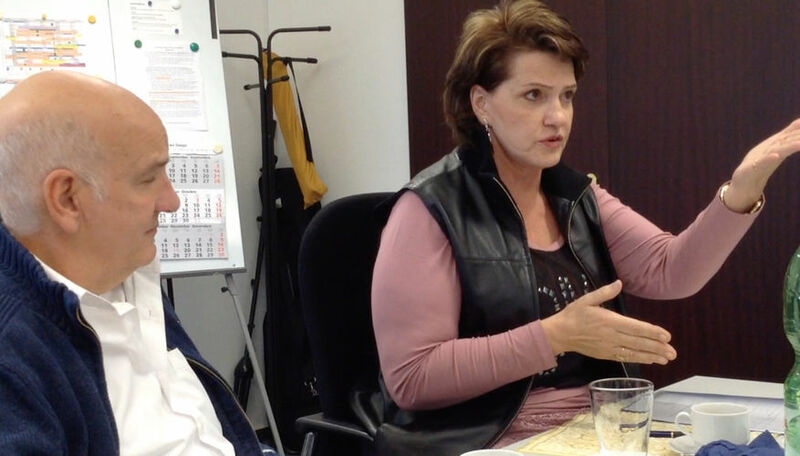 Gerhard Hobelman and Suzette Hattingh both took part in the vibrant discussions yesterday. Gerhard Hobelman´s co-members of European Coalition of Apostolic Leaders, Markus Rapp (Berlin) and Convenor Jan-Aage Torp (Oslo) were both a part of this group.